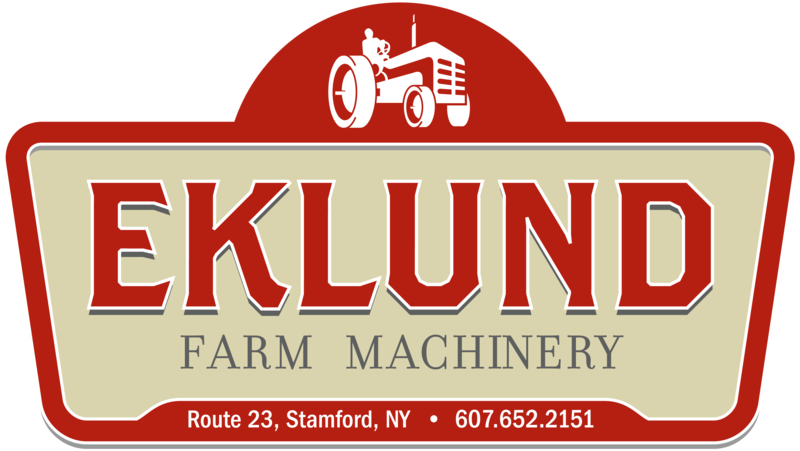 Welcome to the Circle K Unadilla National MX in New Berlin, NY, presented by Anderson Equipment Company, Eklund Farm Machinery, and Massey Ferguson. This year’s Circle K Unadilla National will mark Round 10 of the 2019 Lucas Oil Pro Motocross Championship, sanctioned by AMA Pro Racing. All pro practice, qualifying, and racing is on Saturday, August 10th. Amateur racing will be on Friday (Moto #1) and Sunday (Moto #2). Limited number available. These will sell out, so get yours early. Pass can be upgraded upon arrival to cover additional days. A pair of cool Unadilla branded socks. Tickets are always available at the gate with NO sell outs. The only one day admission ticket that is available is for Saturday or Sunday admission. If you arrive on any other day, you will be charged the corresponding weekend ticket price. No pets allowed at any time. Please leave fido home. ADA defined SERVICE dogs are permitted but must be identifiable as such. Discover, MasterCard and Visa are accepted on-site but convenience fees will be applied. SATURDAY DAY PARKING CHARGE IS $10 PER VEHICLE. MOTORCYCLE PARKING, HOWEVER, IS FREE AND INCLUDES A HELMET AND COAT CHECK AREA. PARKING FEE IS PAYABLE IN CASH ONLY. All those entering the pits must sign the insurance release. Any minor under 18 must be accompanied in the pits by a parent/guardian. Riders and teams determine the amount of time each racer will be available for autographs. We cannot guarantee the availability of any particular racer. Guests in the pits are expected to act accordingly. Please do not pester riders and teams for racing gear. Pit access is for Saturday from 9am-noon. You must exit the pits at noon. Passes may be picked up or purchased starting at 7:30am on Saturday at the event center. One year subscription to Racer X Illustrated with a free all day Saturday pit pass as your gift for subscribing. Adding a fun new component, 125cc All-Star series is a part of the Circle K Unadilla Pro National for 2019. If there are more than 30 entries, a qualifying moto will be run on Friday on U-2. The main event of the 125cc All-Star Series will be run as part of the Circle K Unadilla Pro National on Saturday. NO Pets- Saturday spectators should be aware that we do not allow pets with the exception of ADA defined SERVICE dogs. Dogs must be wearing the identifying ADA SERVICE dog vest. All alcohol must be consumed at your vehicle.